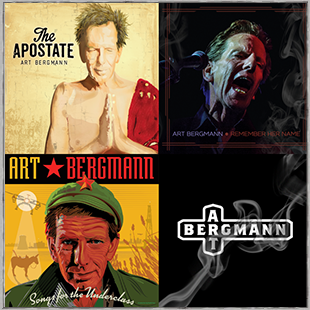 Porterhouse is proud to welcome Art Bergmann to it's roster. One of the most enduring individuals in music, Art has created a wealth of remarkable compositions that touch on both the personal and political. Cut from the same fearless cloth as Lou Reed and embodying the explosiveness of early Elvis Costello, Art has consistently challenged listeners and critics. While many liken his works to that of contemporaries such as Bob Mould or Paul Westerberg, Art's path has always been his own, that of an innovator and explorer. You can read more about Art's career and stream his music at his Artist Page here. Porterhouse will be re-releasing Art's entire body of work, from his formative bands Young Canadians and Shmorgs to his award winning work as a solo artist. 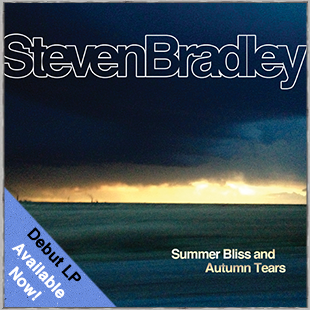 There'll even be a few rarities from in-between projects he has participated in over the years. 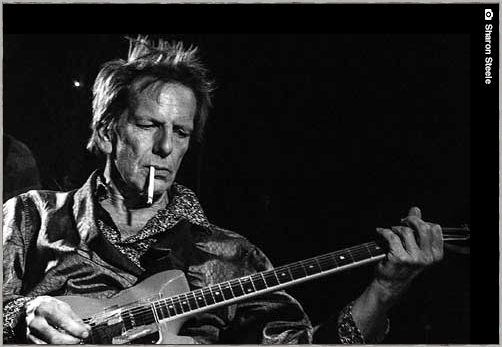 His last three studio releases are now available for purchase in the Porterhouse record store and those recordings are also streaming at his Artist Destination here at our site. 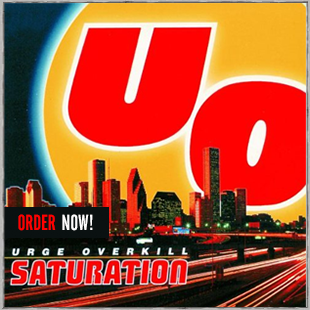 Have a listen to what he's been up to lately and check back here regularly for updates on re-issues, new material and his upcoming written memoir. Debut L.P. "This American Blues" From Ford Madox Ford On Clear Blue Vinyl Now Available! So much good news in one story folks! 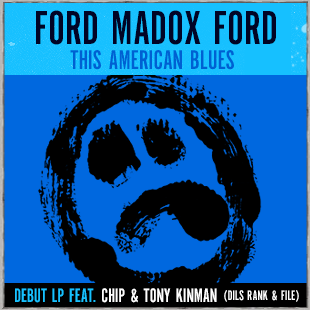 The debut full length from Chip Kinman's Ford Madox Ford is now available! This limited pressing of 500 copies on 12" clear blue vinyl, packaged in a Hand Silk Screened cover will also contain a download code. The L.P.'s singles "Dark American Night" and "Promised' are now streaming in the band's Artist Destination on this page and the accompanying videos for the singles are posted on the Porterhouse video page right here. 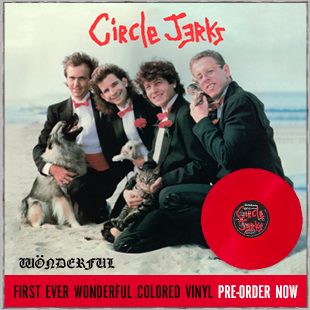 The amazing vinyl package streeted on Feb 16 but order it here now and we'll ship you one stat! Chip's brother Tony Kinman produced the L.P. and contributed co-writing as well!